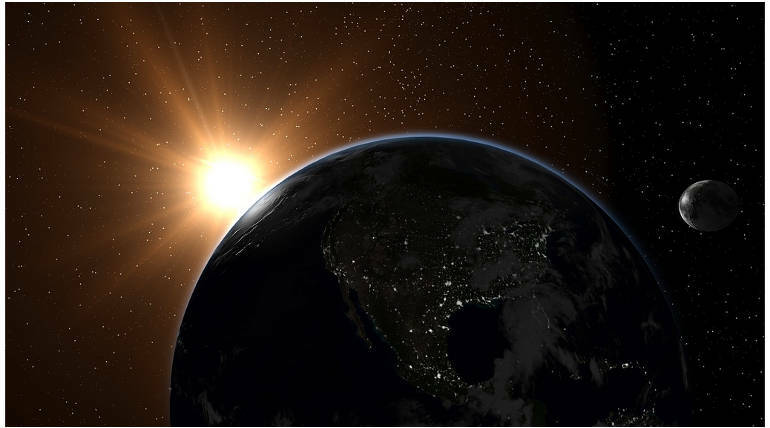 NASA is been working on the world�s first project to touch the Sun through their probe and is well prepared with an extensive research to balance all atmospheric conditions. NASA has designed the Parker Solar Probe which is said to reach 4 million miles of solar surface crossing all the heat and radiations that none of the spacecraft in the world has faced before. As said by Alex Young, the associate director for heliophysics science division at NASA- they have been studying Sun for decades of a period for such a project and now ready to make it to the sun with all preparations. The Sun is more complex than the way it is seen through human eyes and they have developed a strong understanding of mechanisms to drive towards the wind and on the way to discover about the ground nature of Sun through the car-sized Solar probe. The Mission is expected to take off in the mid of August and after the launch, the study will be carried over by the United Launch Delta IV and it is going to be a huge occasion in the history of mankind.